This is something I thought of while messing with the Grid Maker Plugin which is needed for this tutorial. Find a simple image with a solid background. I used this. Open image in PdN. I expanded my canvas size to 800x600 to allow for a better quality final result. 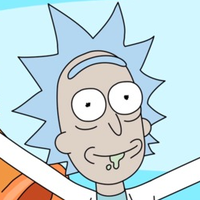 Go to Layers>Rotate / Zoom and zoom in on image until it fills about 75% of your canvas. At this point we are just trying to make the image big enough to fill most of our canvas. Image quality does not matter, considering we will be using the pixelate effect in the next step. 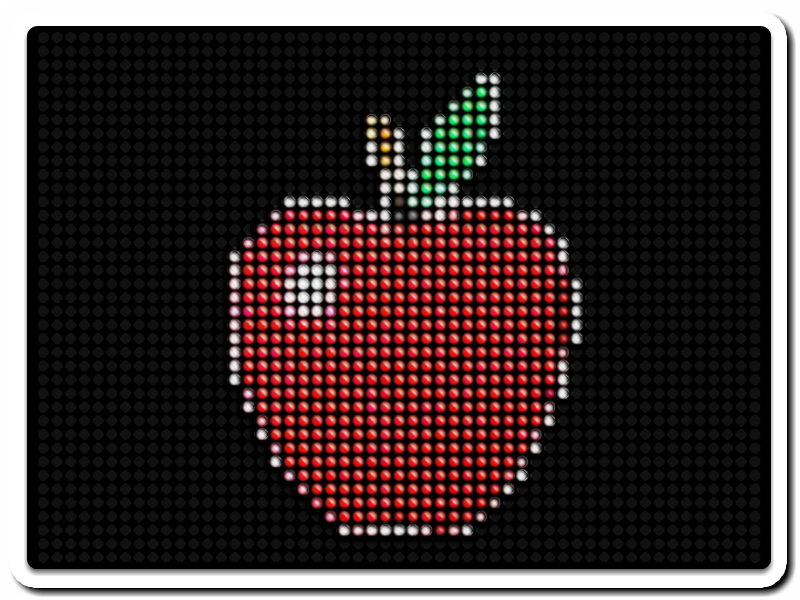 Pixelate to desired size of LiteBrite pegs. I used cell size=15. This is the recommended size if you are using dimensions that are the same as what I have listed so far. We want background to be black or another dark color. So we will use the Paint Bucket tool (I used a tolerance level of 50%) and fill your image's background with black. Make sure your Primary color is set to black and you secondary color to transparent. Now, use the Grid Maker effect on the newly created layer. I used the following settings (make sure your grid size matched the pixelation size). 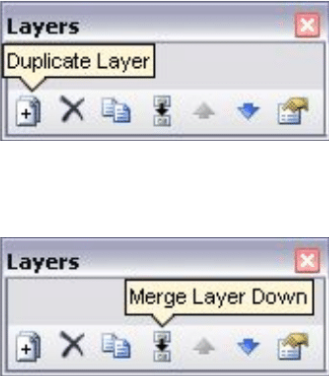 Duplicate Grid Layer, Then use the "Merge Layer Down"* to combine the two Grid layers. This should make the blurred lines of the grid darker. 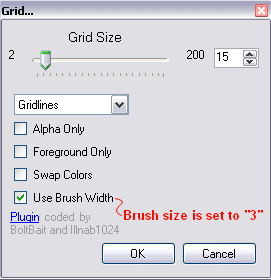 Use the "Sharpen" effect on Grid layer a total of 3 times. 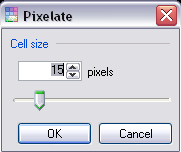 Using the Magic Wand tool (Tolerance: 0%), hold Ctrl+Shift and select the center of one of the grid cells. Now we have an active selection in the center of all the grid cells. 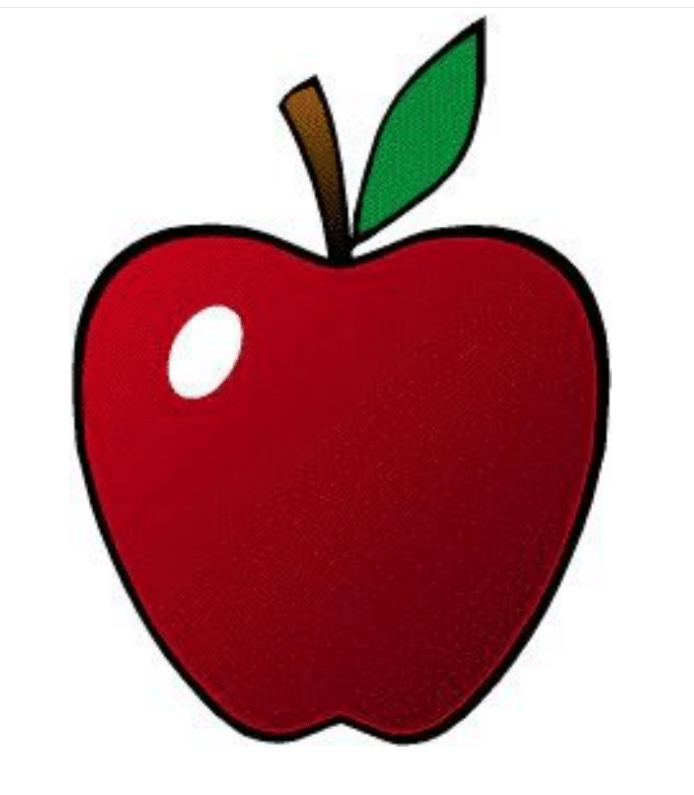 Switch to the layer with your image (mine is the apple) on it and copy(Ctrl+C) using the above selection. Create new layer and change the blending mode to "Additive". 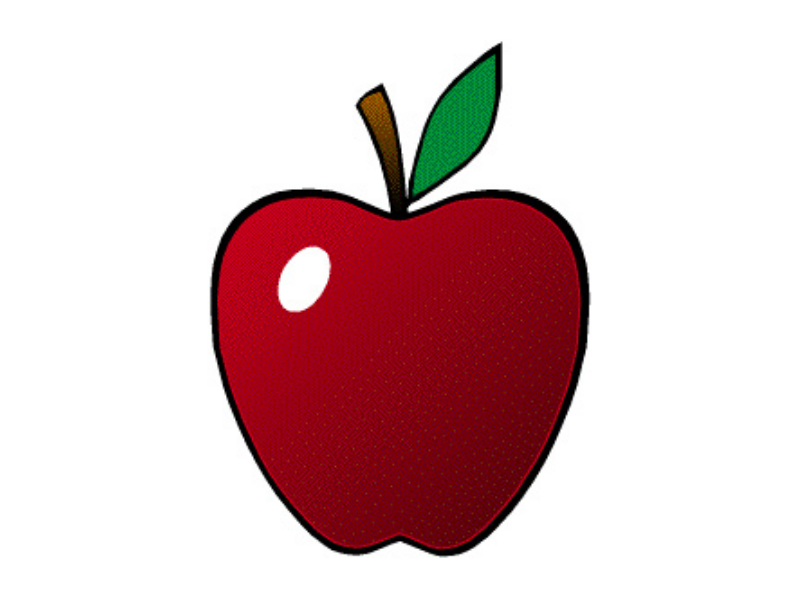 Then paste(Ctrl+V) what you just copied from the main image(apple) layer onto this new layer. 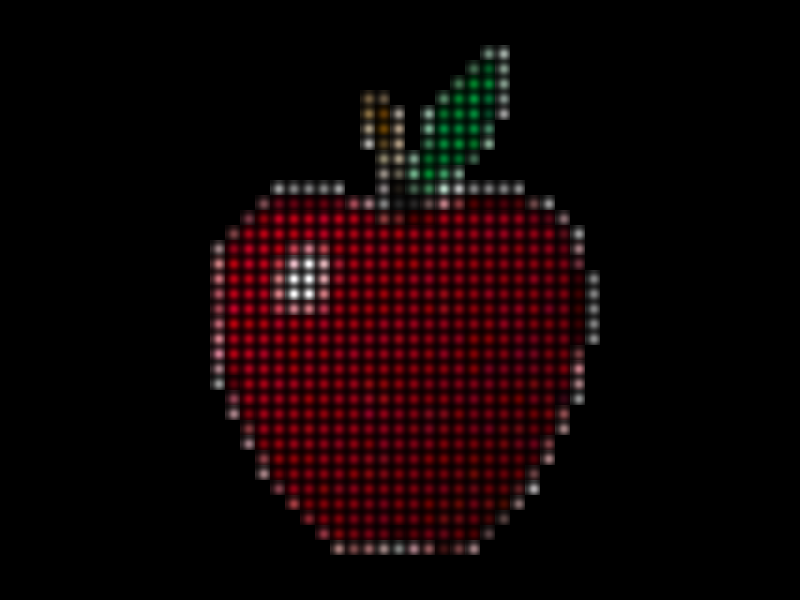 LiteBrite after following advanced steps and other modifications (I don't really remember it all). I also added a stupid little border. but anyway I'll try it! sounds COOL! If you had a few more screenshots of the canvas between step 9 and 14 I would sticky this one. Only plugin used is the grid maker and that is linked at the top. that is such a cool effect. you are the man by the way because that has helped me figure out something else i was wanting to do. thank you so much. Here are a few advanced finishing steps to give the pegs a glassy look. Duplicate top layer 3 times. Emboss the very top layer @ 45 degrees. Then change the blending mode to "Difference". Move embossed layer down 2px and to the left 2px. Go back down to the grid layer. Use the Magic Wand selection tool (tolerance set to "0") and select the center of one of the cells. Invert this selection and go back to the embossed layer and hit the Delete key. 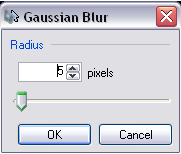 Now, Gaussian Blur 6px. Umm, it was meant to be a rose -_- But I guess I pixelized it too large? Ah, oh well. You must know something I don't, because when I do that it messes the picture up. It is going to look a little weird until you do the rest of the steps. I did however miss a step. I will update the the advanced steps. It is going to look a little weird until you do the rest of the steps. I've tried downloading the grid plugin but it keeps opening up in photoshop instead of paint.net. Isn't it supposed to open up in paint.net?? Hi, I did just that and saved in that place. Now when I download it into that file-do I need to click on it or would it be all ready for use in paint.net? Because when I click on it then it opens up paint shop. P.S. Don't try looking for it in my menu. I don't have it installed. Is it just me...Or do the spaces in that heart seem to sparkle faintly a bit? Nice btw better then what I did. Go through the steps and let me know what you are having problems with.